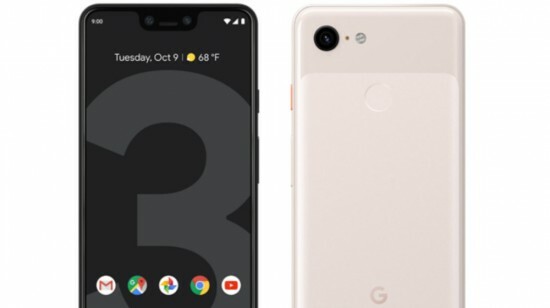 Google has released the highly anticipated Pixel 3 and 3 XL duo in the press event in New York on 09 October 2018 and the company has also announced the release date for latest flagship phones. It will be major release and Pixel brand got the popularity with the premium components and great cameras. This series gets the direct updates from Google and it gets great software features from Android. 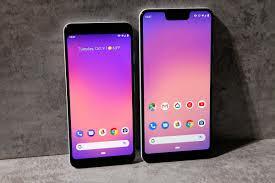 There are the rumors about Pixel 3 and 3 XL since last few months and it is larger one in duo, Pixel 3 XL, which has notched design. 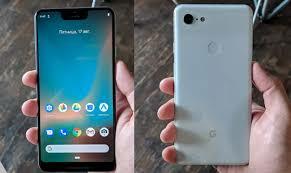 It is expected that Pixel 3 has the clean, minimal and modern design just like the predecessor. It is also suggested that there are new features including Qi wireless charging and new material build rather than the glass metal combination, which are shown in the previous versions. It is said that most of the specifications of these handsets have already been leaked. The design of the handset, which is shown here on the web weeks ago and some of other things, which will be confirmed later. There are some other details that have leaked during past few weeks. The smart phone, 3 XL is larger than Pixel 3 and this smart phone has 6.3 inch notched display and it has the phablet size body. The screenshots of the handset shows that it has P-OLED display as Pixel 2 XL has with the resolution of 1440 x 2960 (QHD+). Pixel 3 is expected to have the resolution of 1080 x 2160 (FHD+) at smaller size that has not been revealed so far. This smart phone may have 5.8 inch unit with same tall aspect ratio. There were some of the details about Pixel 3 and XL but they have not been revealed so far. 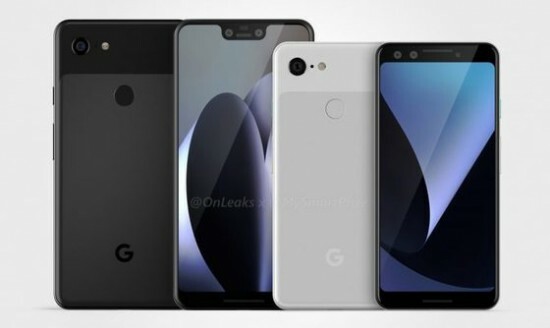 It is said that the smart phone, Pixel 3 is included in such phones, which is most extensively leaked smart phone. Google has same single rear camera set up on its both phones and both smart phones, Pixel 3 and Pixel 3 XL will have 12 MP camera and it is accompanied with LED flash. The smart phone has the lens with high level smart phone photography tech like OIS. The camera of 3 XL is impressive and it is able to take better low light shots than iPhone XS Max dual camera. Both the smart phones will be added with latest version of Android 9.0 Pie and there are some of the screen shots to show the new firmware on Pixel 3 and Pixel 3 XL, which looks like. The smart phones of Google will be the first to get latest Android firmware with fast updates and stock interface with minimal proprietary bloatware. The smart phones will be installed with snapdragon 845 chipset, which are paired with Adreno 630 GPU. The size of the RAM is at least 4 GB and the higher memory variants to get the launch alongside. The smart phone, Pixel 3 XL will be launched in the market with larger 3430 mAh battery. These two smart phones will support USB type C and fast charging tech. Google is adding Qi wireless charging this time.